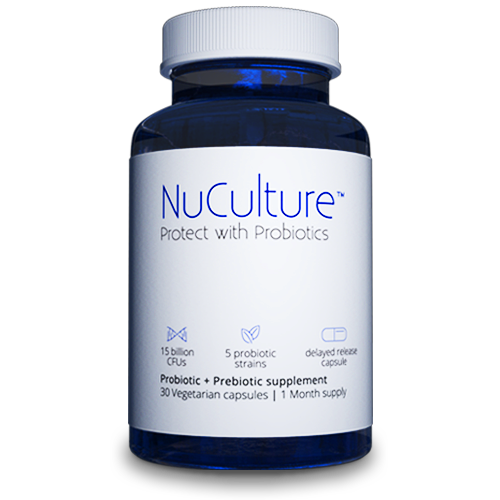 NuCulture™ combines 5 clinically studied powerful probiotic strains and a revolutionary prebiotic. Powered by 15 billion CFU and backed by 70+ clinical trials, NuCulture™ is the probiotic of the future deployed in a sophisticated patented delayed-released system. Take control of your gut health. NuCulture combines 5 clinically studied probiotic strains in 15 billion CFU with a revolutionary prebiotic that targets harmful bacteria. "Spore form probiotics are the Chuck Norris of probiotics: total tough guys...Wimpier types -- including live cultures in yogurt -- often throw in the towel." Learn more about NuCulture™ and how it was scientifically designed to help you. 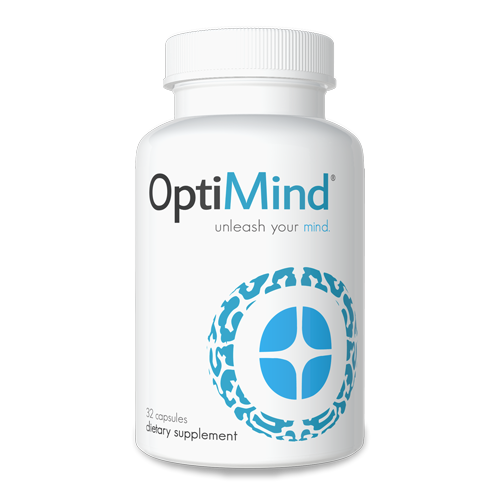 Take 1 capsule every morning with or without food. Each bottle contains a 30-day supply. Store in a cool, dry location, away from humidity & direct sunlight. No refrigeration required. 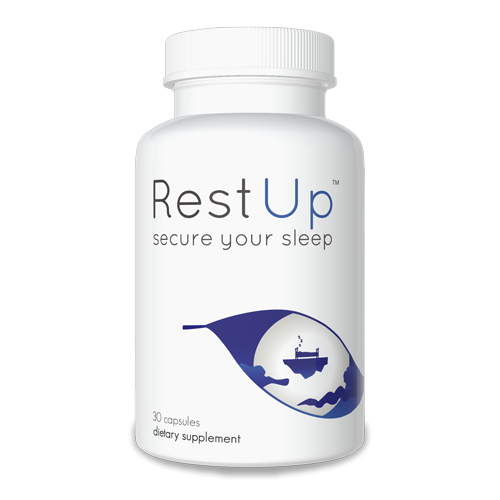 Patented, delayed-release capsules protect probiotics from harsh stomach acid. Revolutionary PreforPro® targets harmful bacteria while providing food for beneficial bacteria. NuCulture™ is formulated to a manufacturing target of 28.3 billion CFU.